BQE Core is the groundbreaking integrated project management software with time billing, accounting, and expense tracking, built for professional services firms. 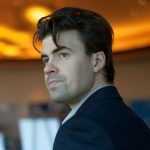 With more than 400,000 users worldwide, BQE Software is trusted by leading architects, engineers, and other service professionals. 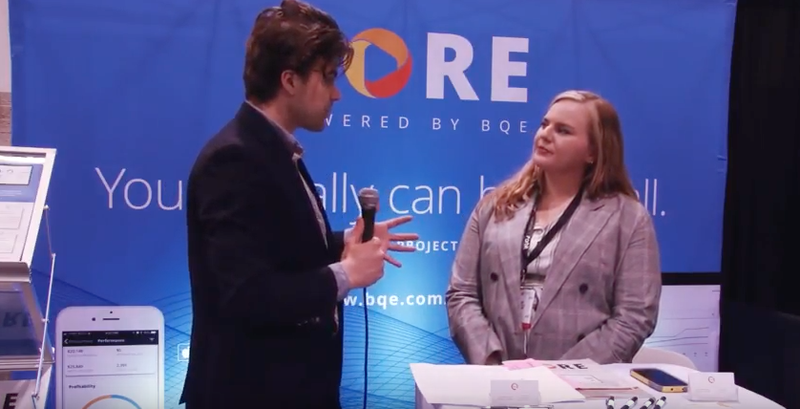 At AEC Next 2018, we caught up with Eliza Fisher from BQE Software, Inc. to discuss where and how the product is making a difference for professionals, what kind of feedback BQE Software has gotten from users and plenty more.